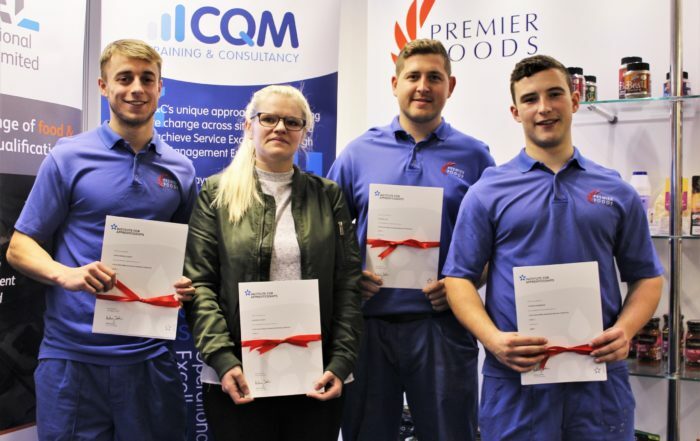 We have a broad range of wood industry qualifications – from decking and cladding to timber treatment and wood products manufacture. These are complemented by a bank of cross sector qualifications which cover retail, shopfitting and trade business services. We have a number of approved centres specialising in delivering apprenticeships and qualifications to the wood sector.